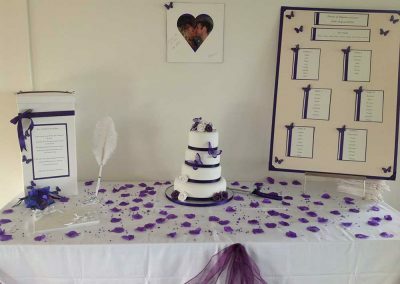 We understand the importance of your wedding day and we will help to make it one of the most memorable and happiest days of your life. 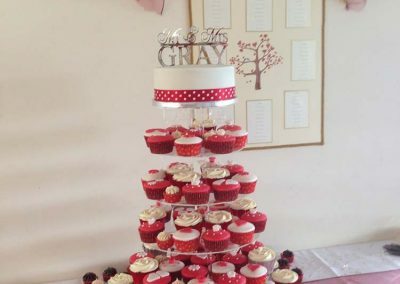 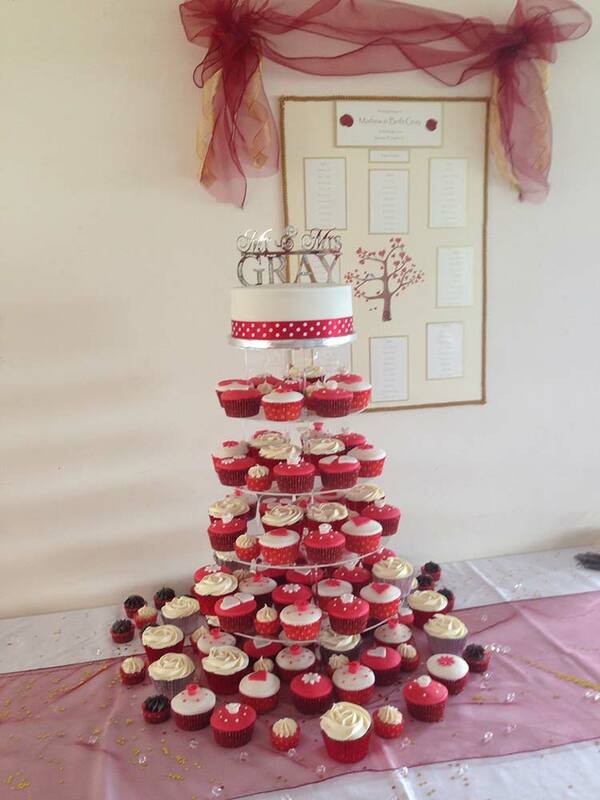 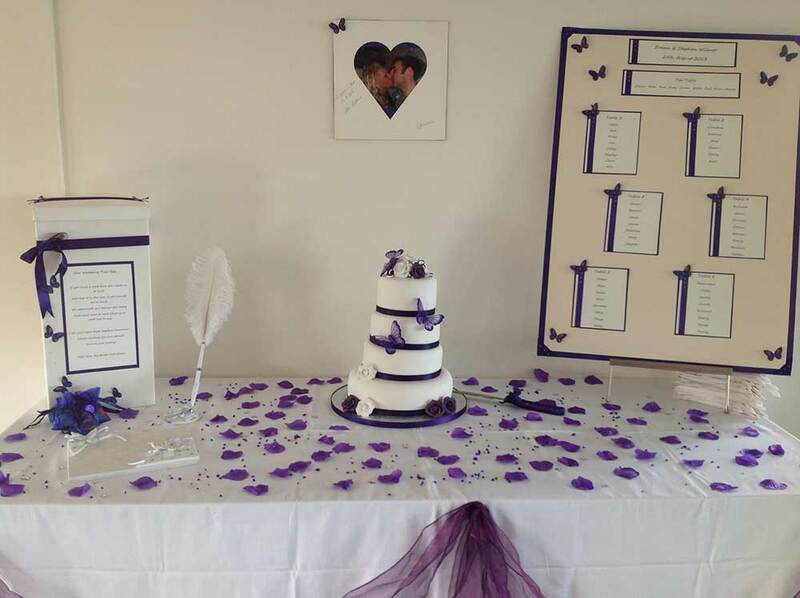 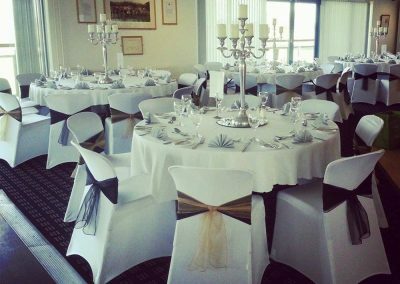 We have experienced and friendly staff who will work with you to organise your special day and who will ensure that your day runs smoothly. 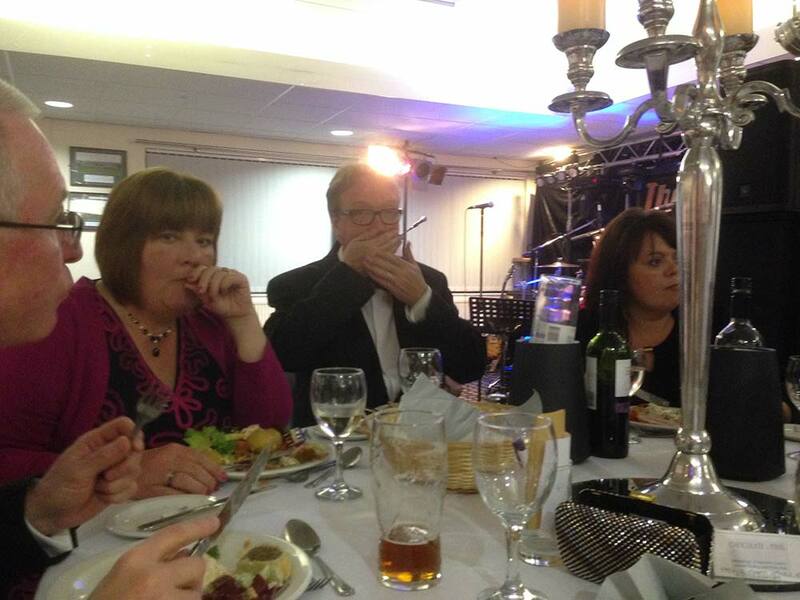 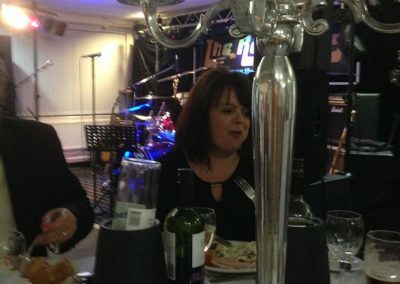 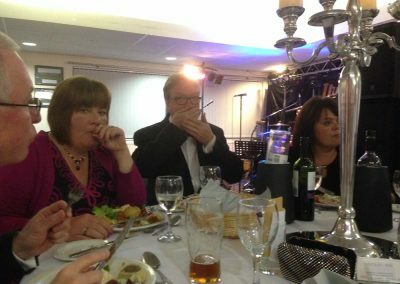 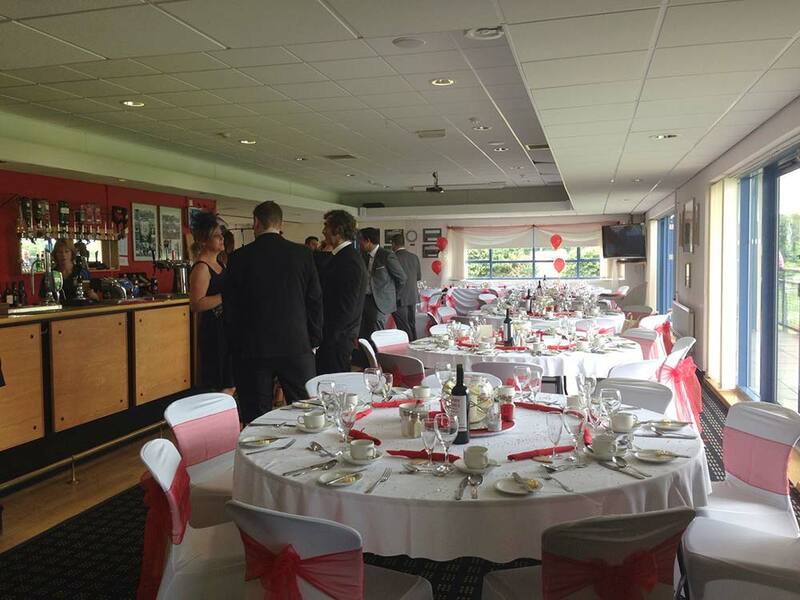 We pride ourselves on our high quality food and the professional personal service provided by our Events Team. 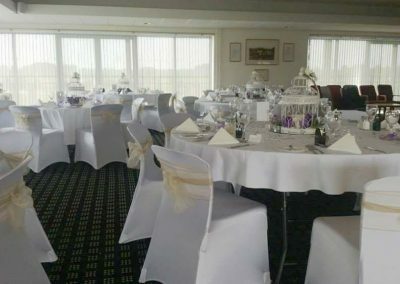 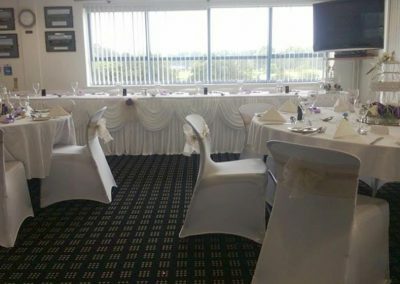 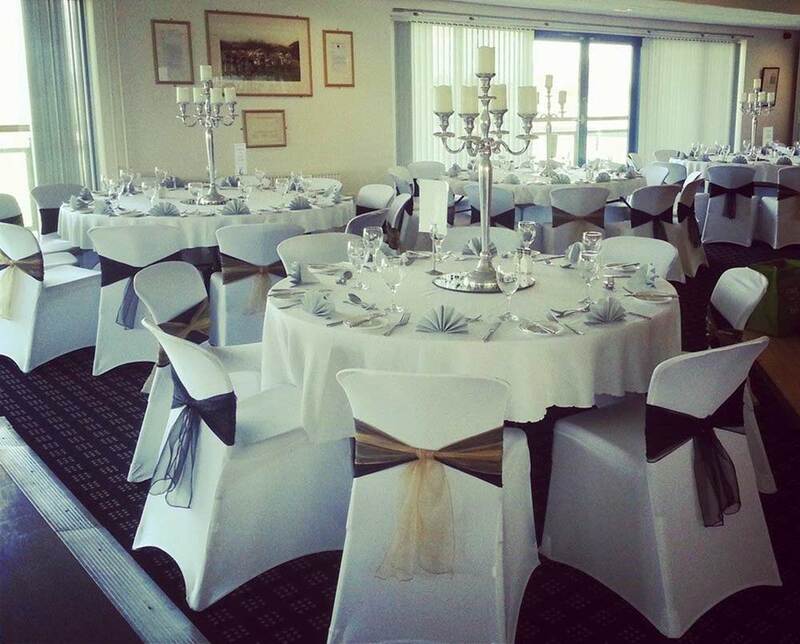 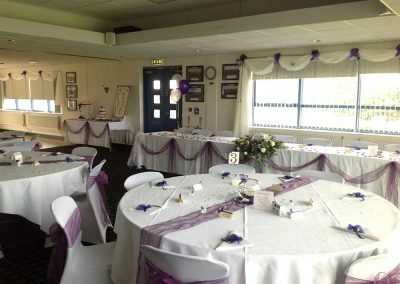 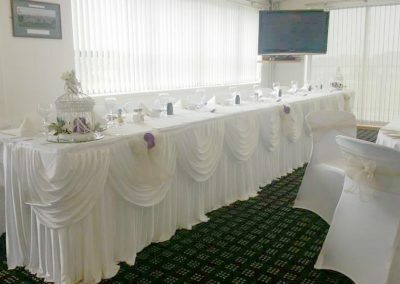 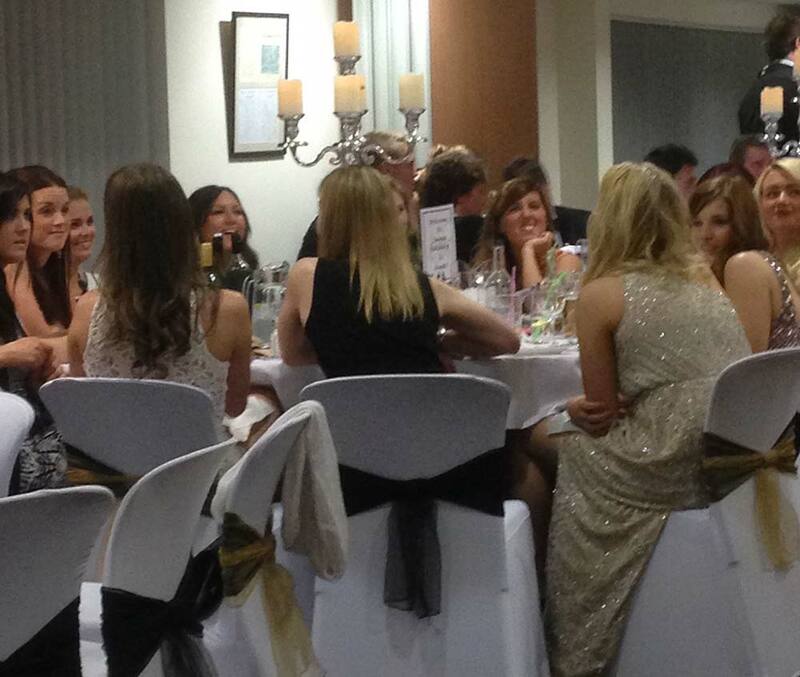 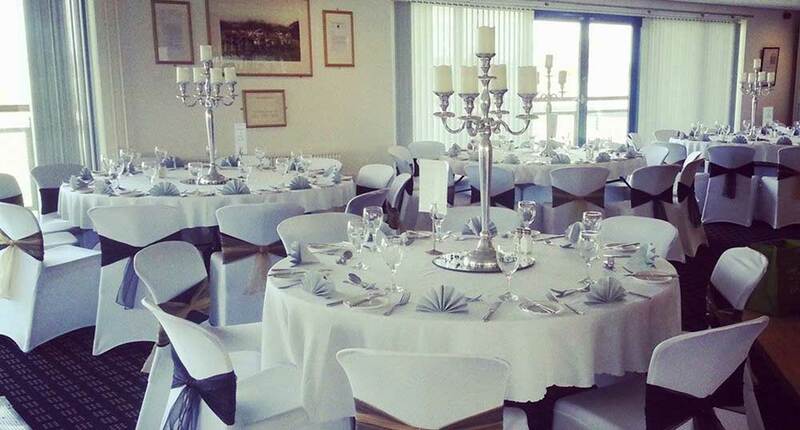 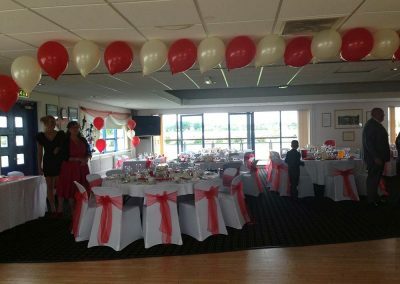 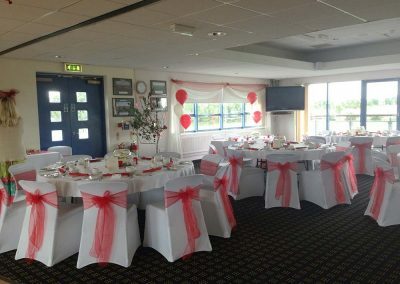 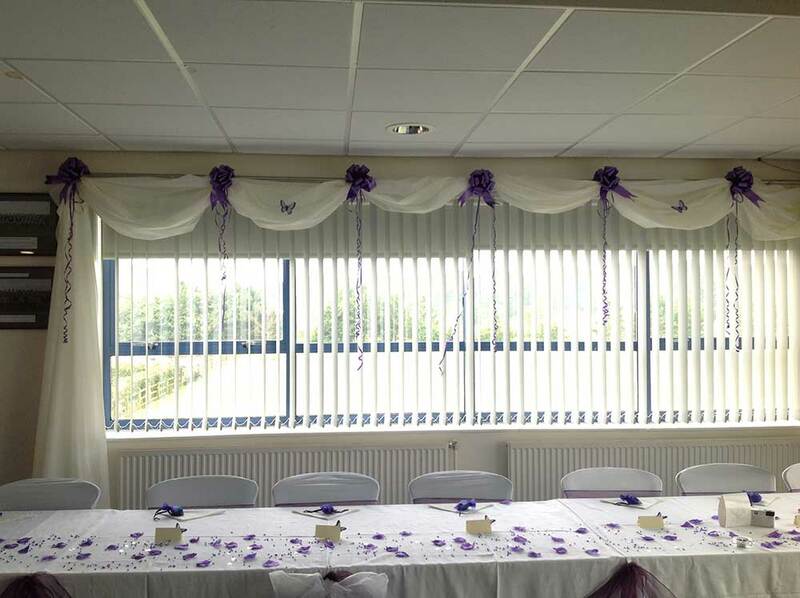 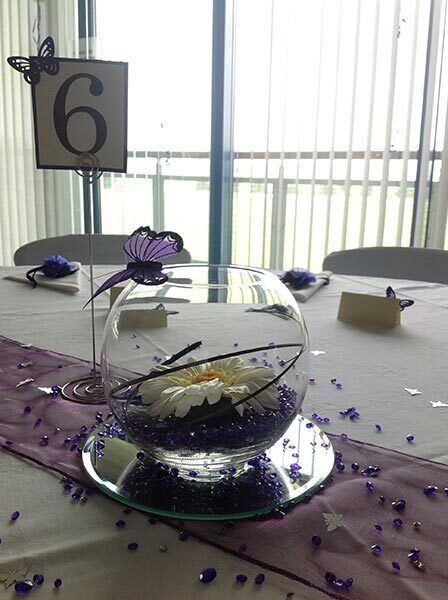 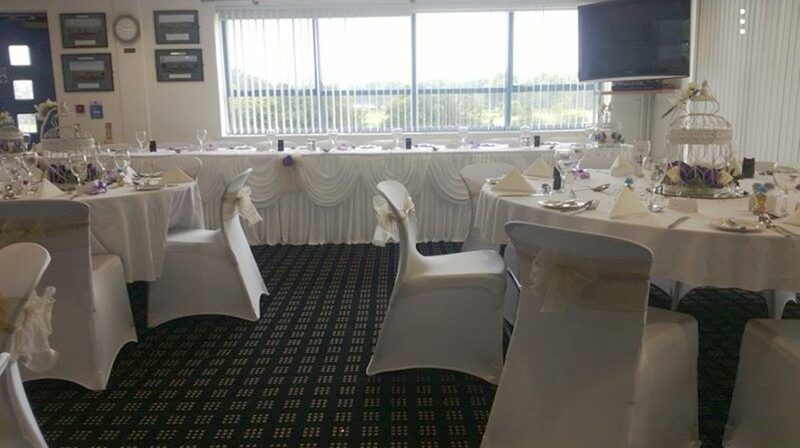 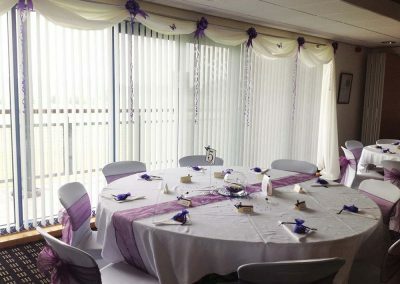 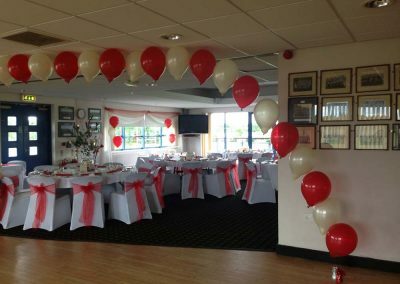 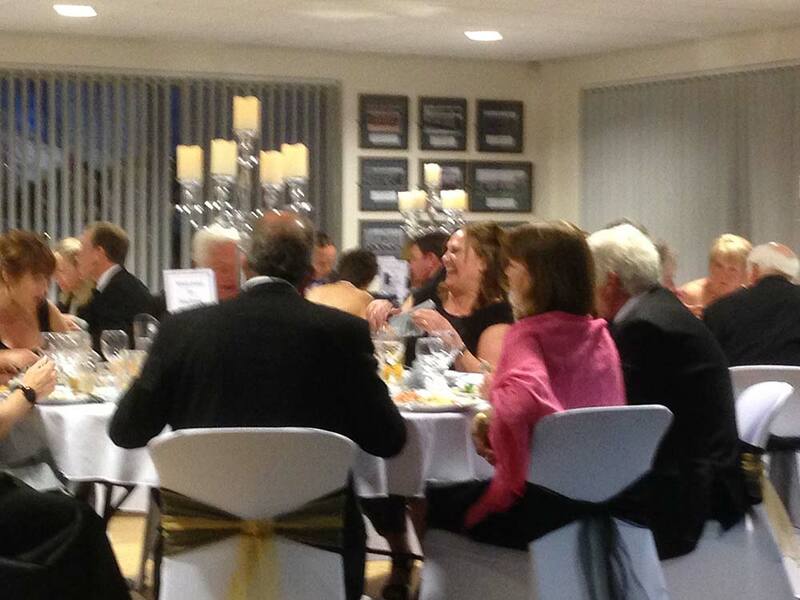 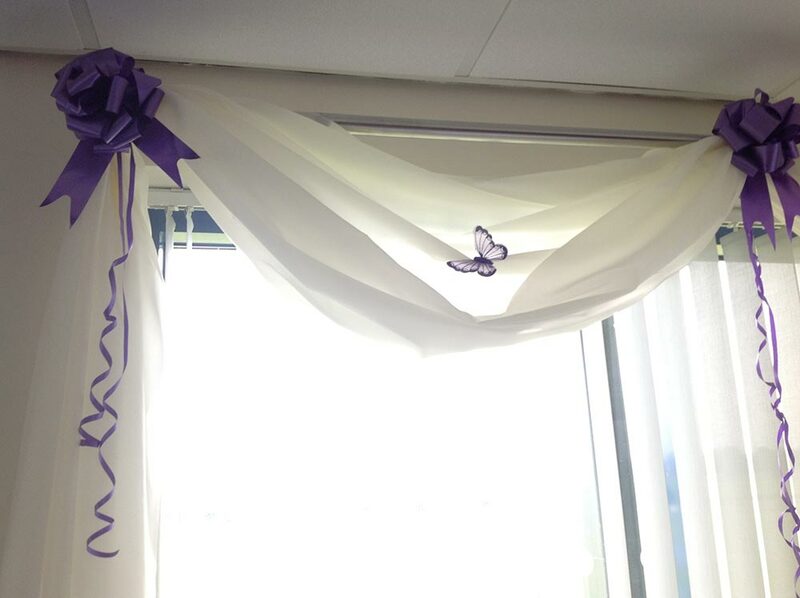 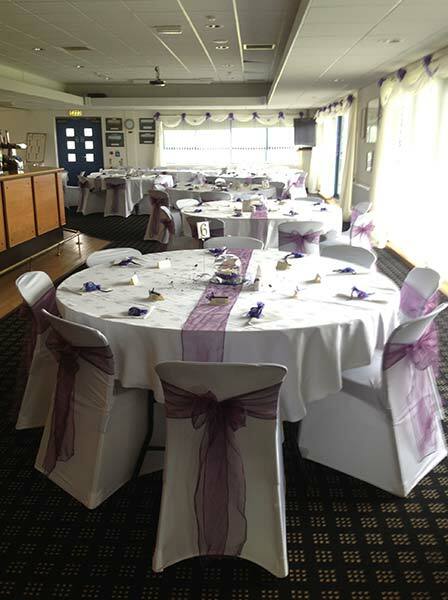 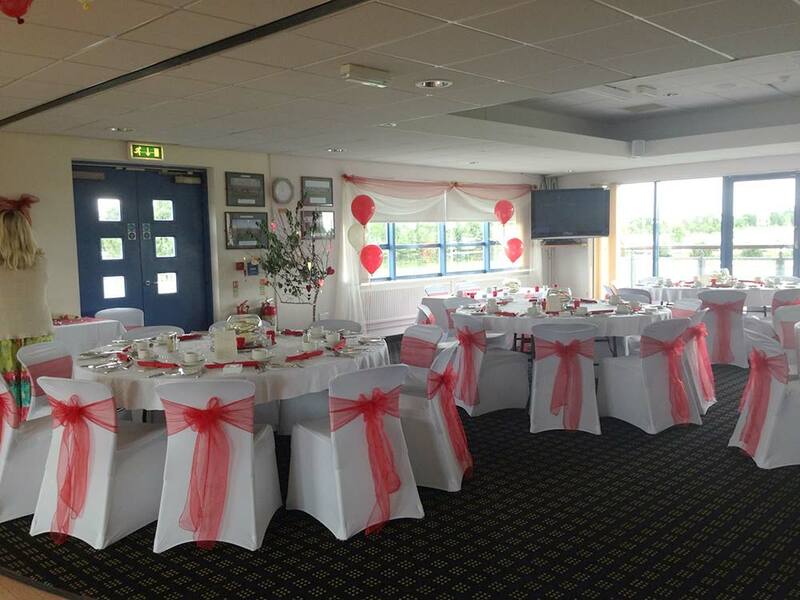 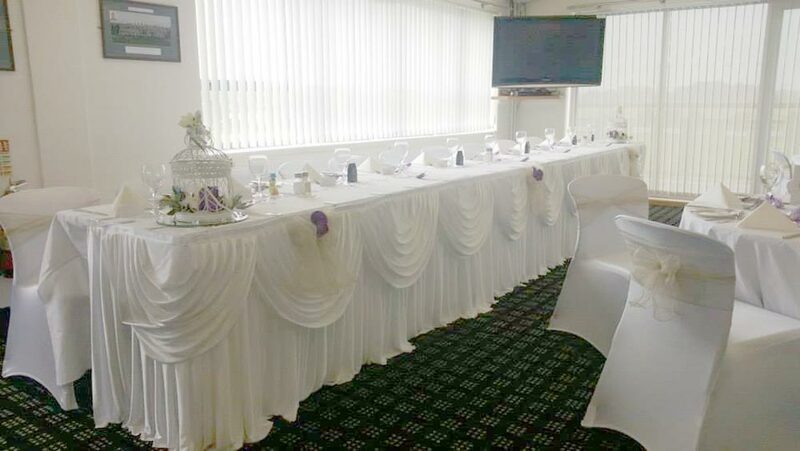 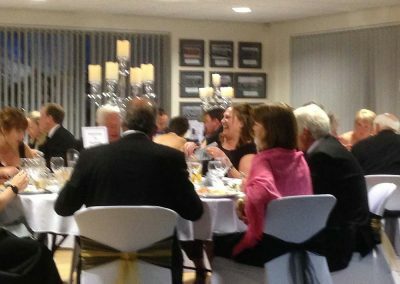 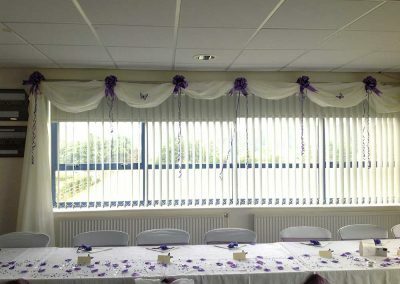 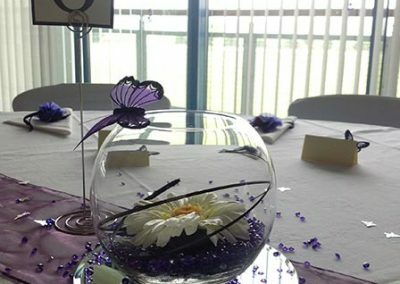 Our Function Room is a modern light space with fabulous views towards Kings Mill. 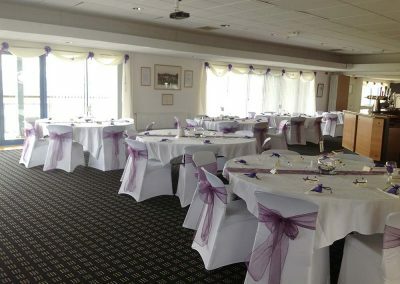 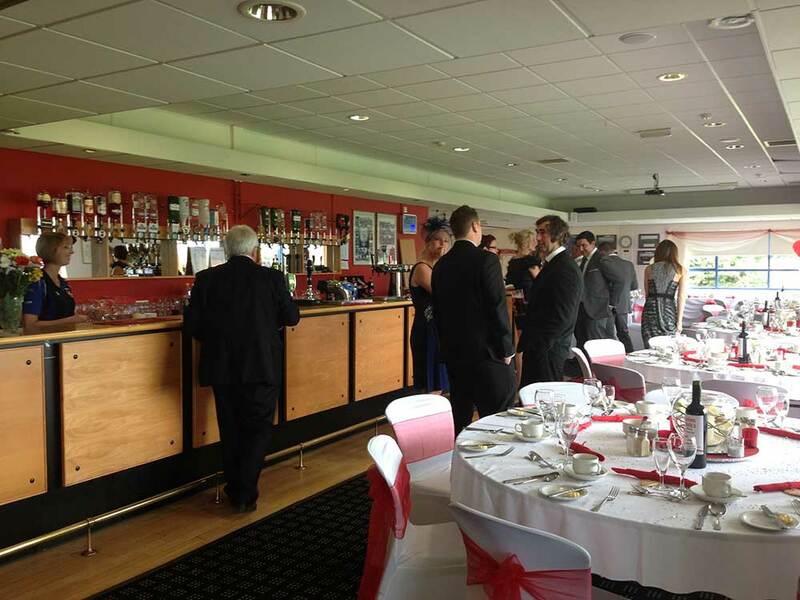 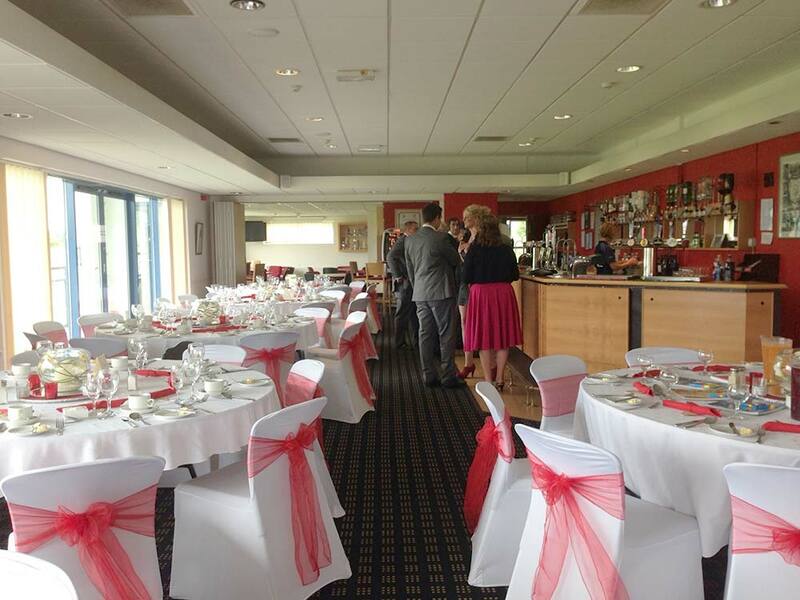 It can accommodate up to 120 guests for a more formal seated reception and up to 200 guests for your evening function. 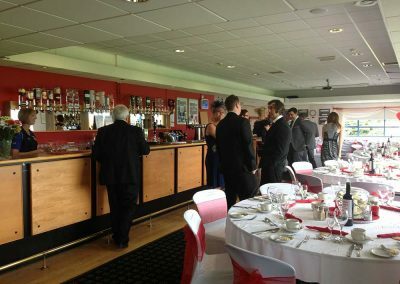 The room has its own bar and dance floor. 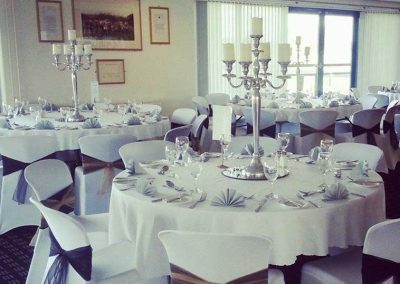 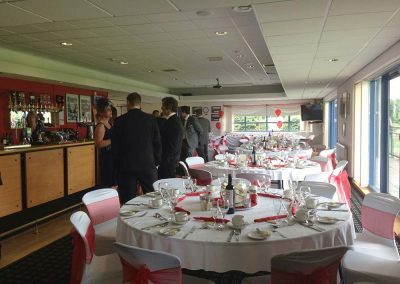 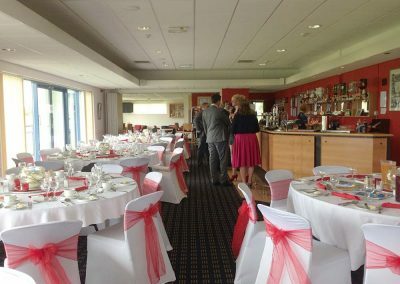 For receptions with a larger number of guests, we can accommodate a marquee outside with catering for a formal seated reception. 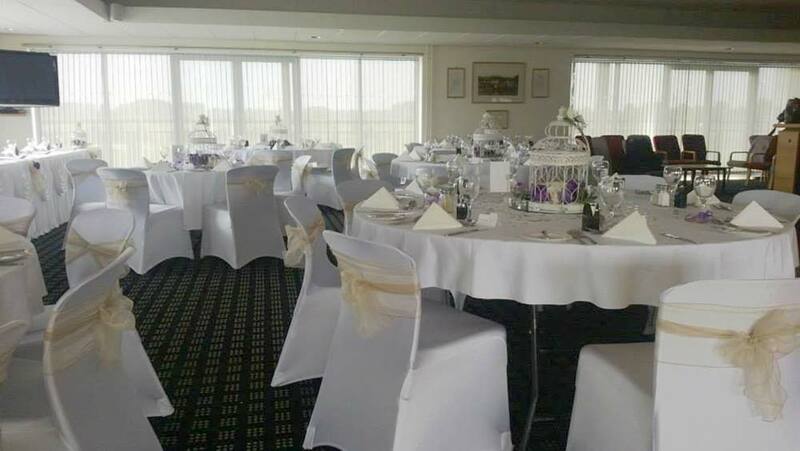 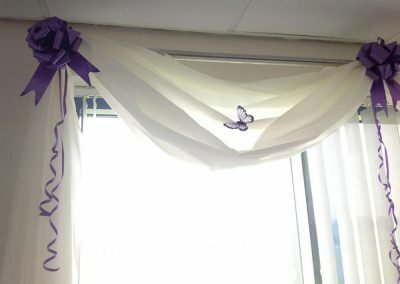 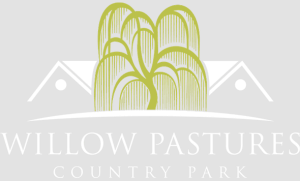 A lift is available for guests who may find the stairs difficult and there is ample parking space on site. 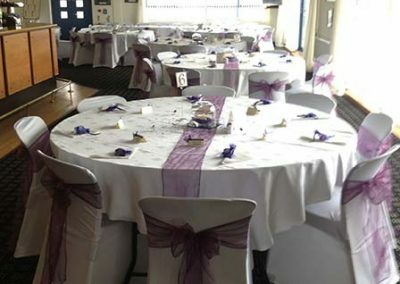 Cars can be left overnight and collected the following morning. 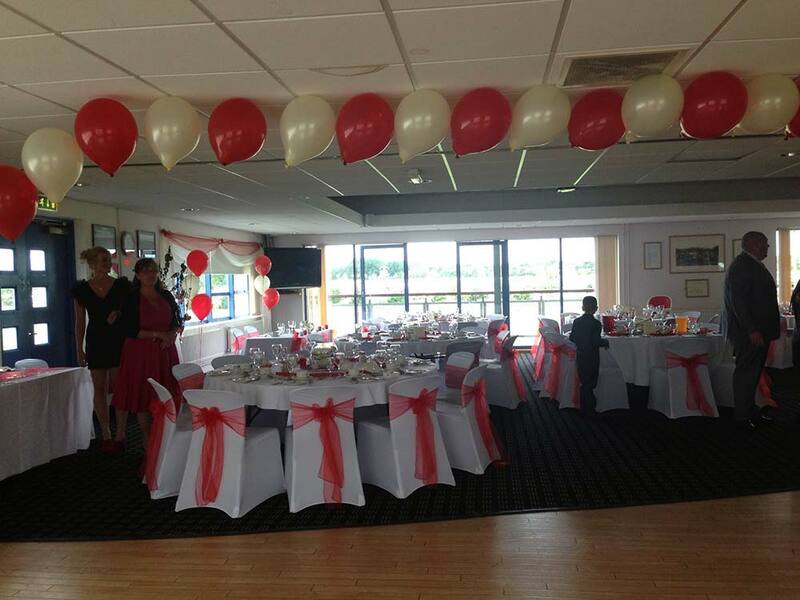 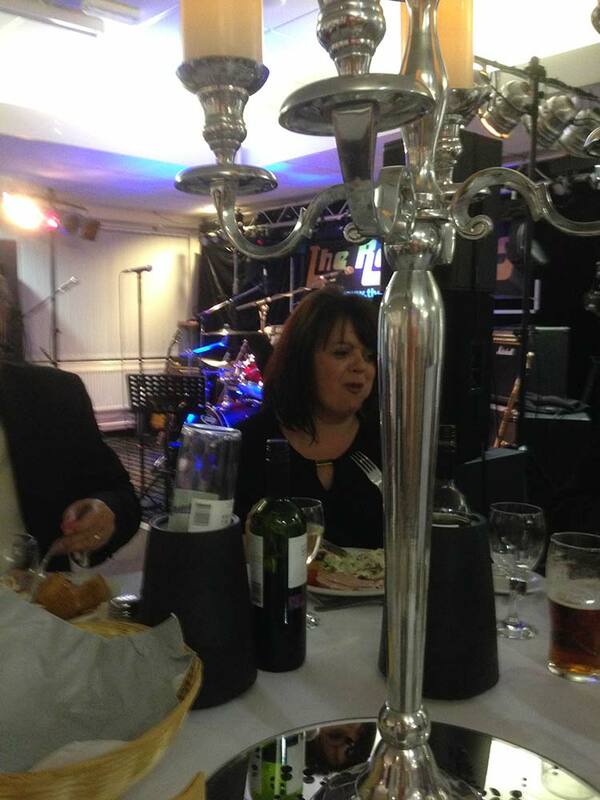 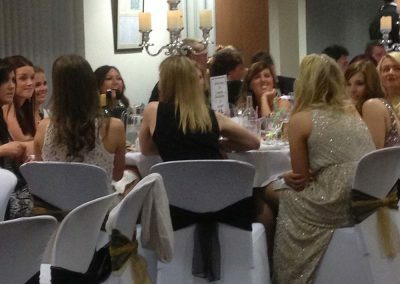 Evening Functions can be accommodated and we can arrange a DJ at an additional cost. 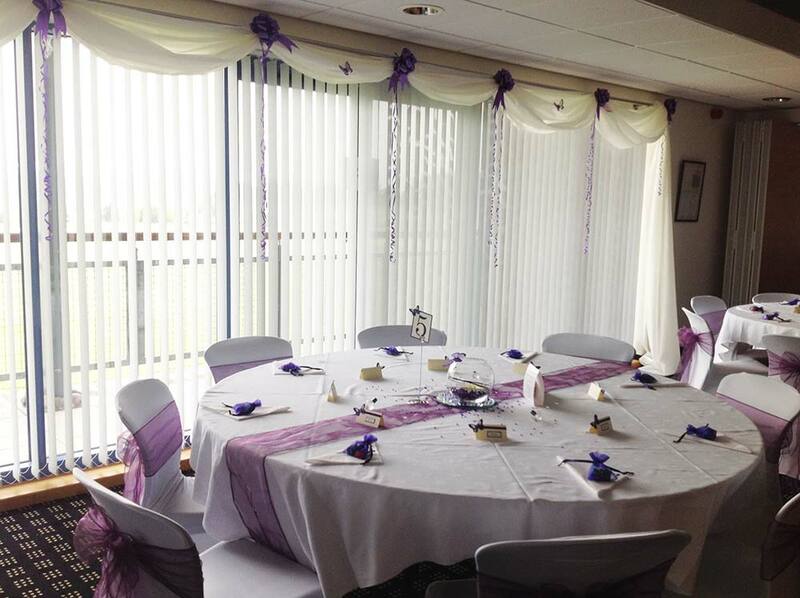 Please contact us for details of our evening buffet menu choices.